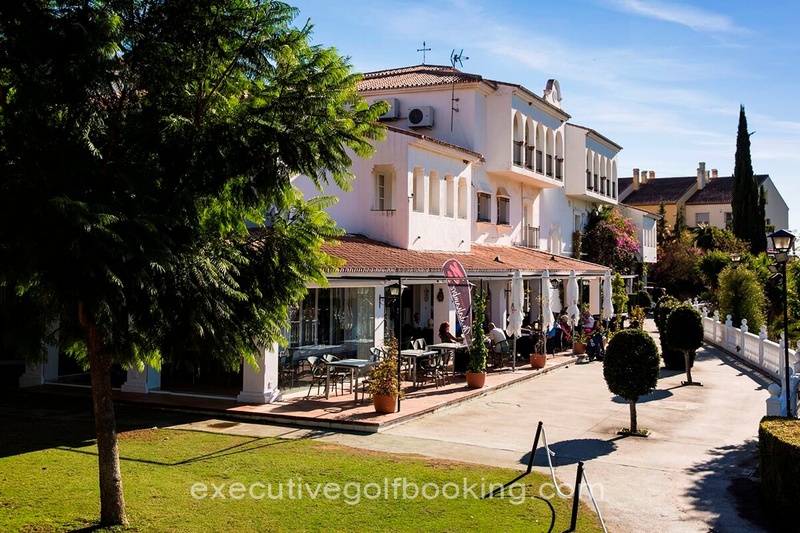 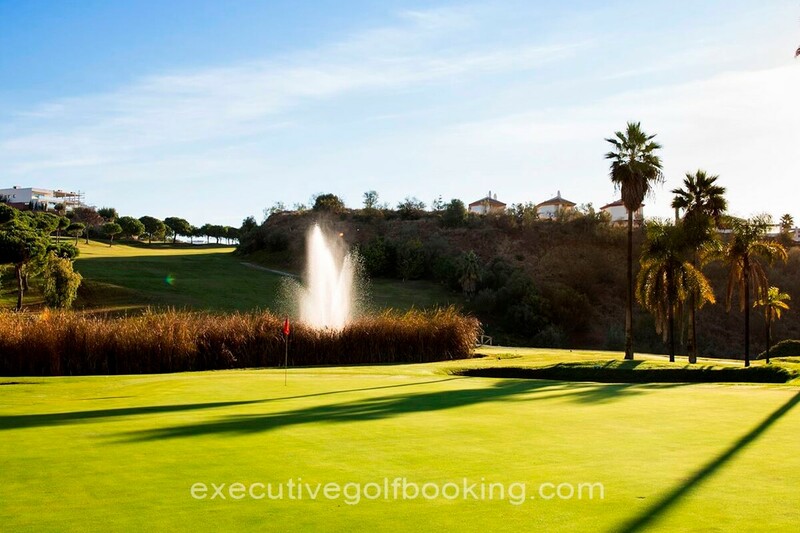 Añoreta Golf was founded in 1990 and designed by D. José María Cañizares, winner of two World Cups and five European Tour tournaments. 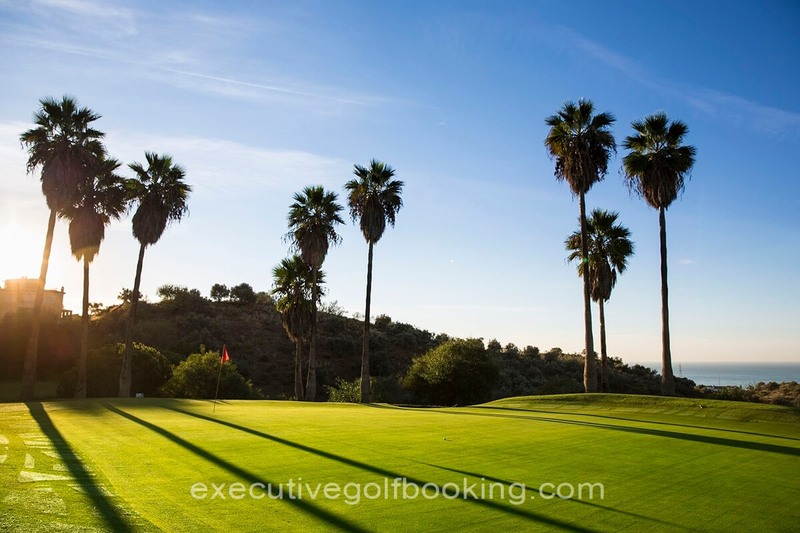 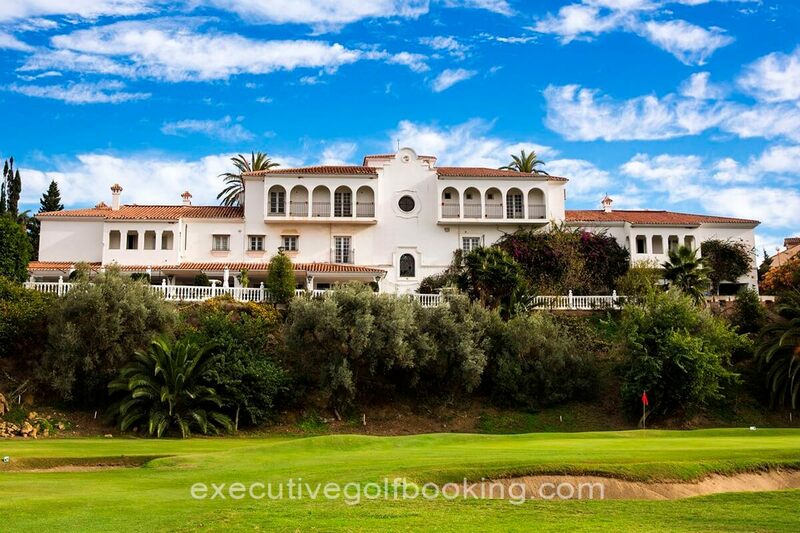 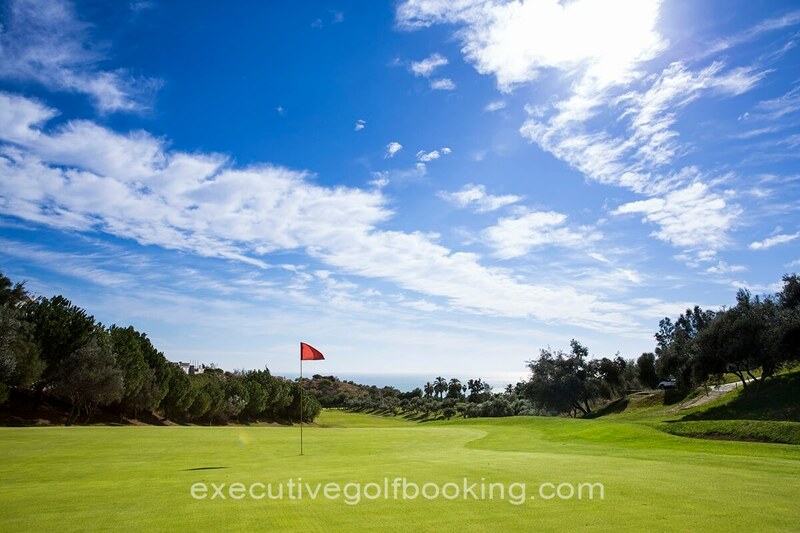 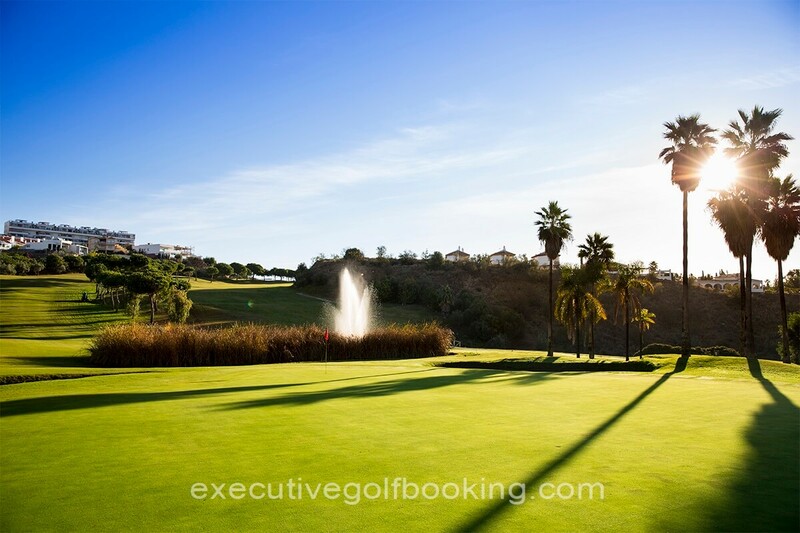 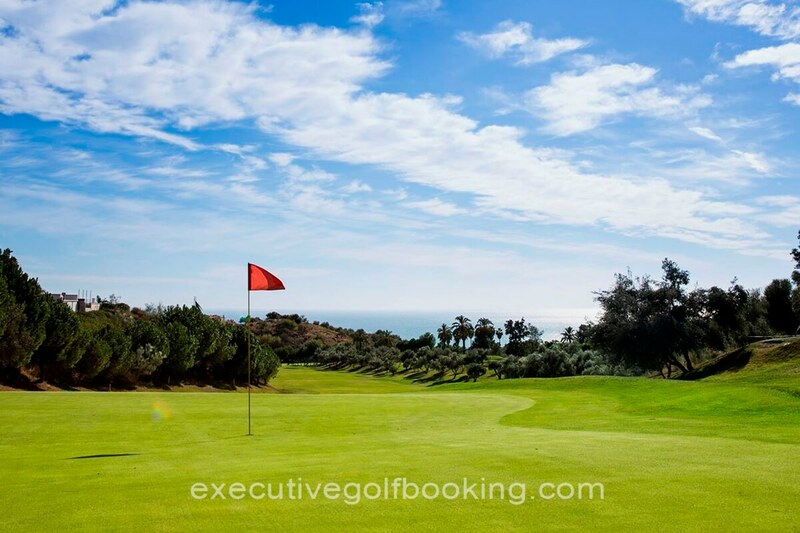 It was the first Golf Course constructed in Axarquía (Rincón de la Victoria). 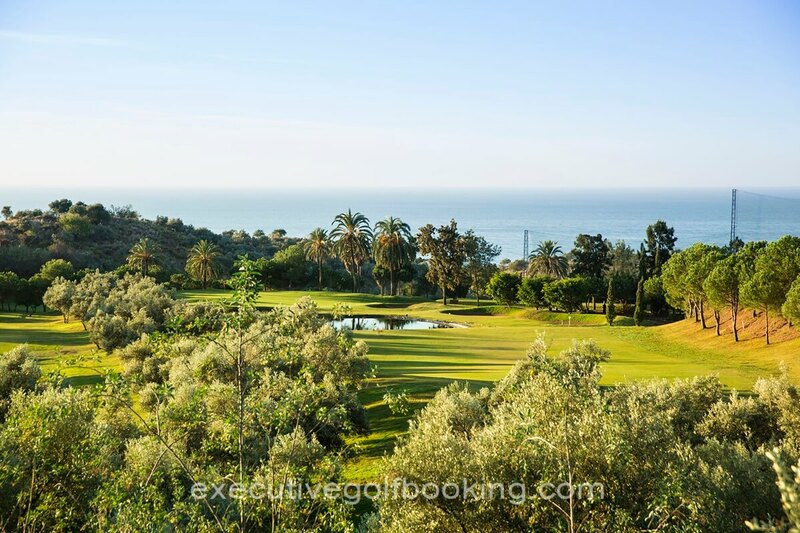 The location is privileged, strategically enclaved in the Mediterranean Sea, it is only a few minutes far from the Costa del Sol Airport, Picasso’s Musseum and Nerja Caves, declared as a building of Cultural Interest. 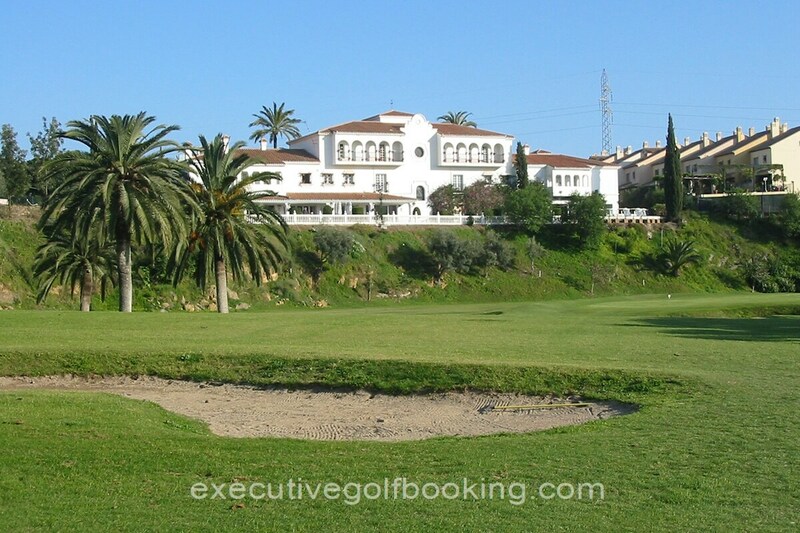 Añoreta is an 18 holes Golf Course, Par 72 . 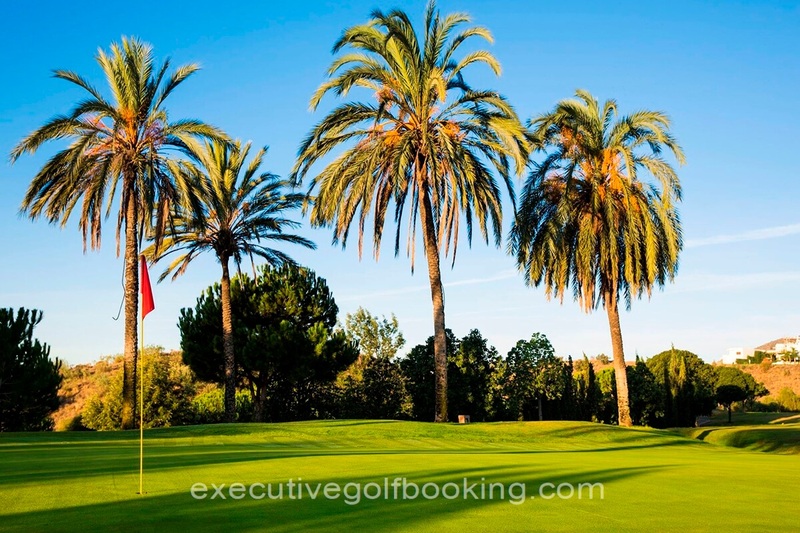 It has been designed for any players; either beginners or experienced golfers will be challenged to use all clubs of their bag. 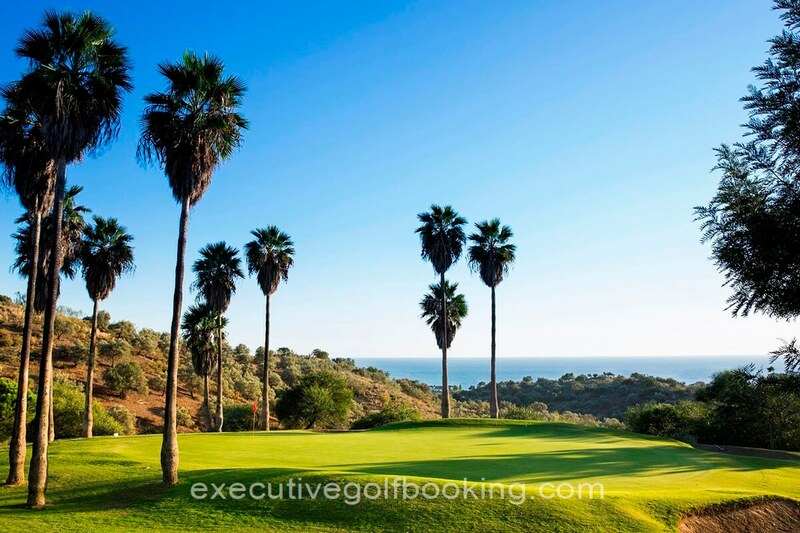 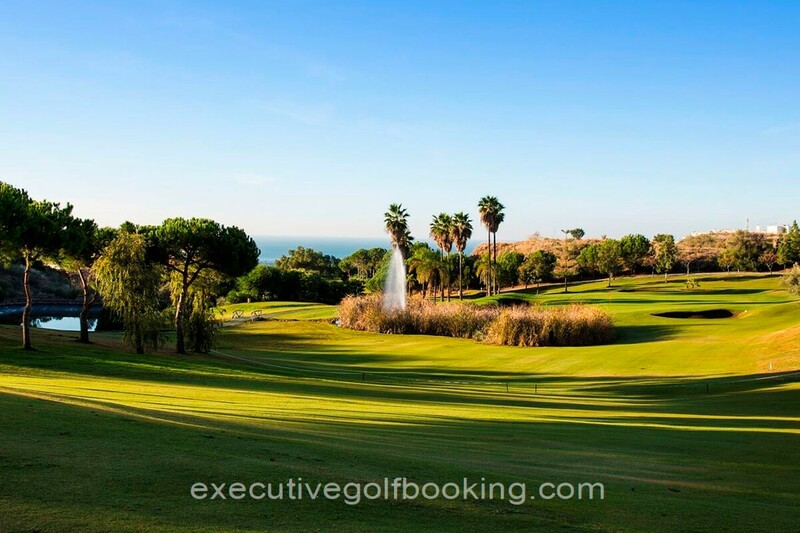 Surrounded by trees and water, it has a diverse design, with spectacular holes as number 7 with incredible sea views or par 3 number 17 all surrounded by water.